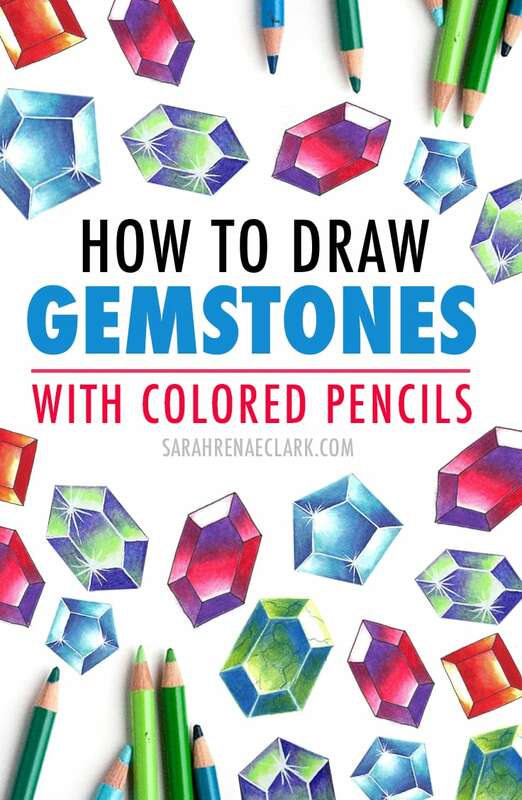 If you’re looking for something to help your adult coloring pages pop and stand out from other artists, you need to learn how to draw gemstones! Gems can turn a boring space into a beautiful piece of art on it’s own – and it’s not as tricky as it looks. 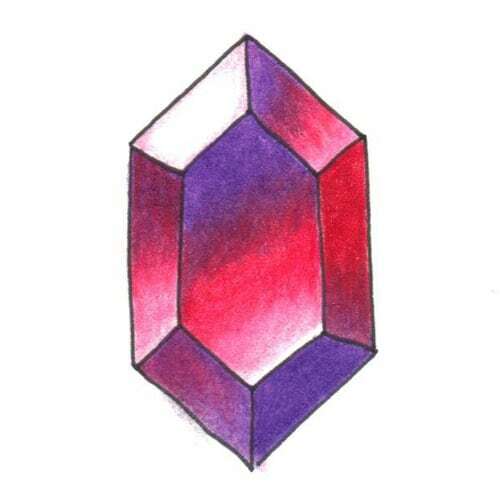 When it comes to coloring or drawing gems, Amanda Rose Rambo is the biggest gem-aholic I know. 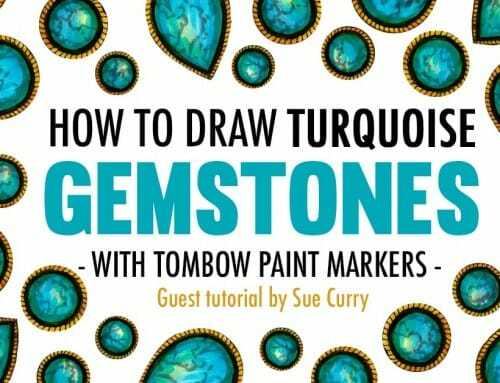 She creates tutorials and guides for how to draw all kinds of beautiful gemstones – from basic button gems to intricate, faceted gemstones. 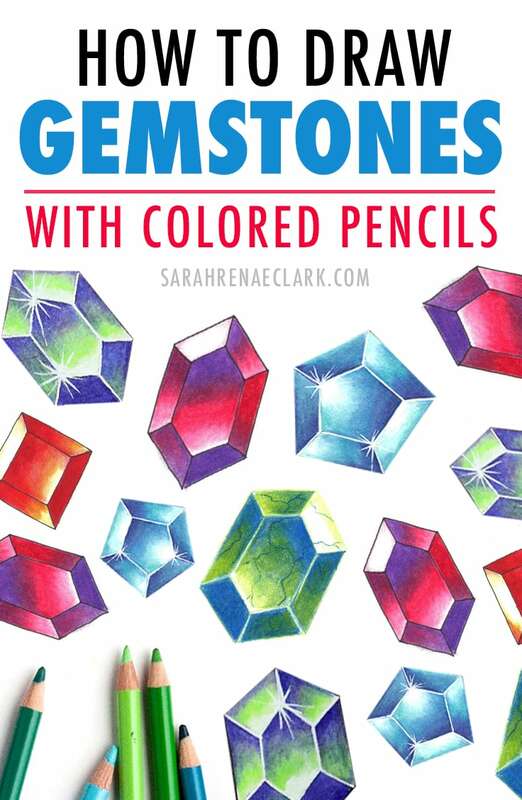 So I asked her to write a tutorial for us on how she draws gemstones with colored pencils. 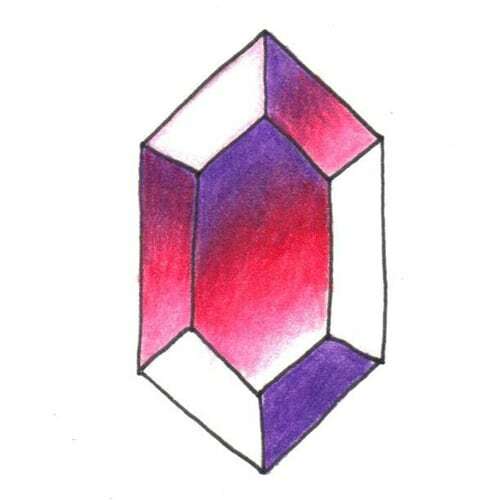 In this adult coloring tutorial, Amanda will show us specifically how to draw faceted button gems. Note: This post contains affiliate links to products and I may earn a commission if you click them and make a purchase (at no cost to you). 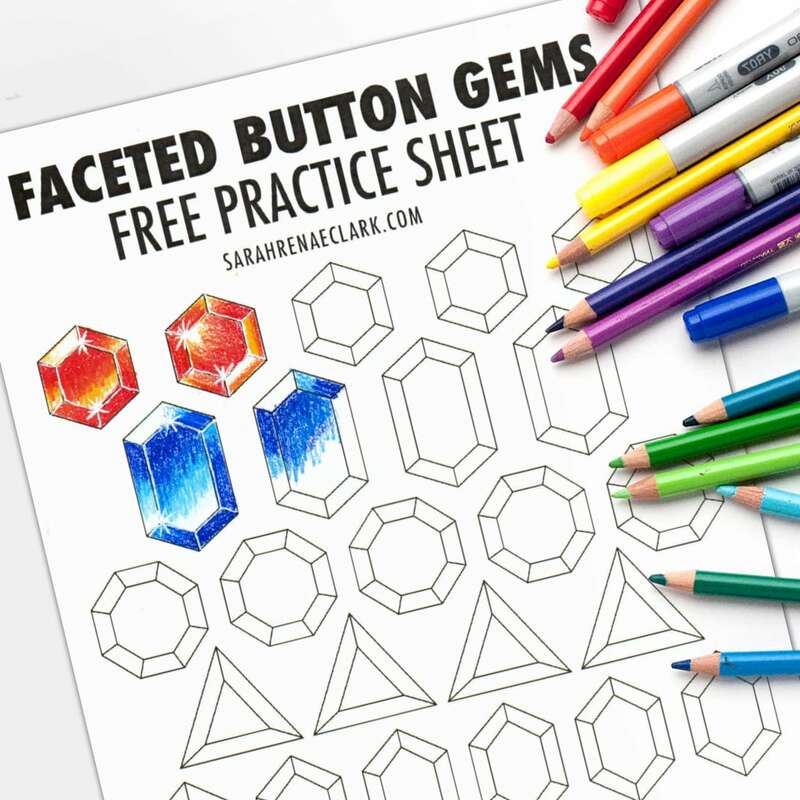 I’ve created this free faceted button gems practice sheet so you can follow along with this tutorial! 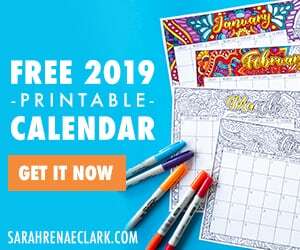 Click the link below and add it to your cart to receive a PDF you can print and color along with Amanda. Hello to all you lovely people. 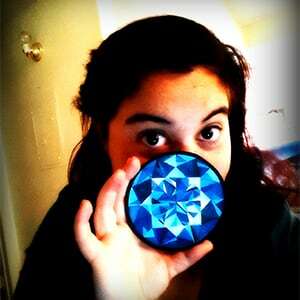 My name is Amanda Rose Rambo and I am a Gem-aholic! 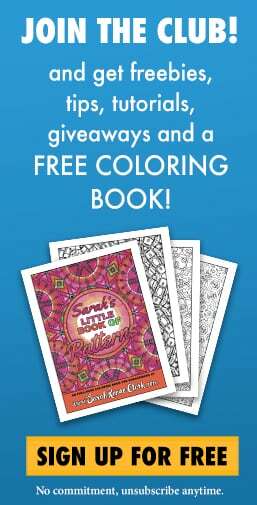 In my journey as an artist, I came across adult coloring books and found a love for creating them and using colored pencils. A few months later I found ZenGems and a new obsession was born. I couldn’t stop, I made gems and settings and doodled like a mad woman and then began creating Coloring books just for gems. I became pretty good at them and began getting asked if I made tutorials and such. Since I love to teach and help and see others grow I thought it was a lovely niche to be in! 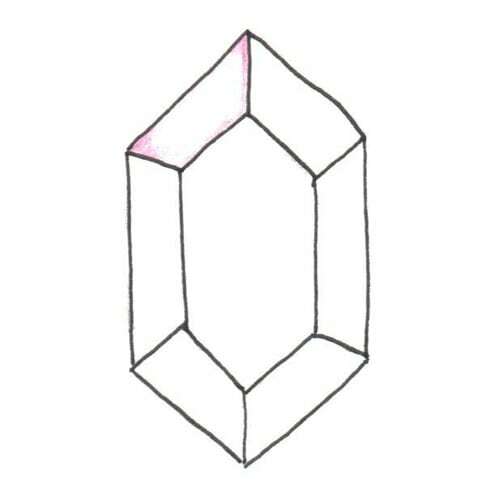 I have created follow along tutorials for gems, all kinds of them from basic ones to faceted. This is my whole little world of gemminess and I love it! I have created this tutorial specifically for faceted button gems. those are the ones that seem to stand up off the page and are so popular in coloring books. I hope you enjoy and I hope this helps you with your gem journey! I’ve included a full video tutorial under the step-by-step instructions below. 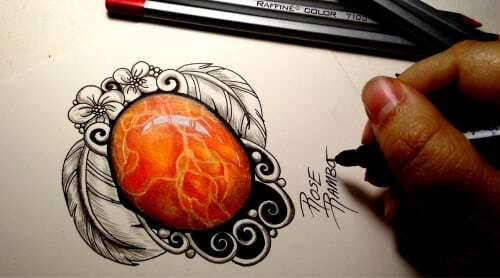 For this tutorial, you’ll need three colors; a light, a medium, and a dark. To show this, I have chosen Faber Castel Polychromos in the colors Pink Madder Lake, Madder, and Purple Violet. 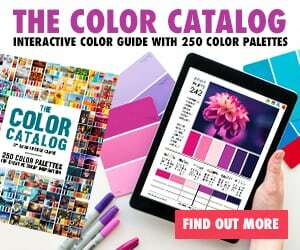 You don’t need the exact same colors to follow along. 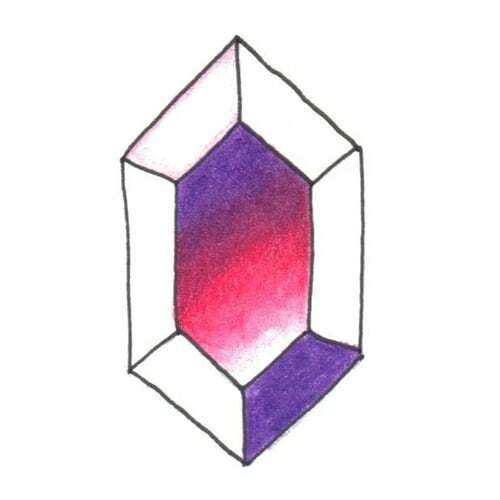 Step 1: Pick where the light for your gem is coming from (light source). I picked the upper left corner. This will be the lightest facet, so with a very soft touch, I have used my lightest color to gently color around the edges. 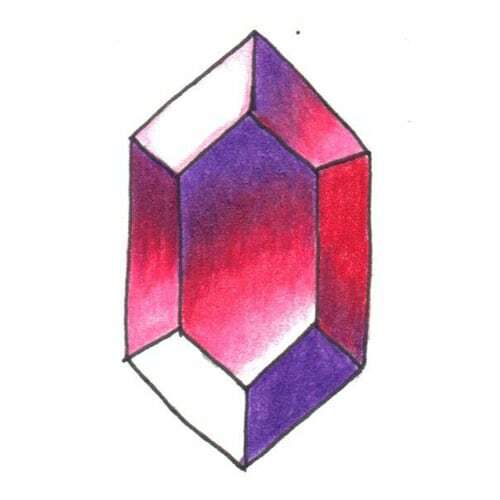 Step 2: The facet opposite of the light source will be in shadow so completely color it in with your darkest color. Step 3: For the middle facet, create a gradient using all three colors from your darkest color to your lightest. With the darkest color next to your lightest facet. It can take a little while to get a smoothe blend so take your time. Step 4: For the two facets on either side of your lightest facet. 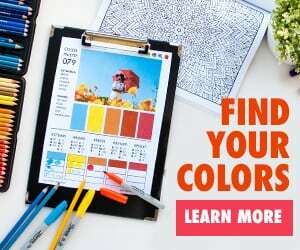 Make a gradient similar to the middle facet, With your darkest colors closest to the light, and fading to lighter colors the farther you move away. Step 5: The facet on the right side. For this one I make another gradient but reverse the colors. Starting with my middle color and going to my darkest near the bottom. I layer them to get a nice blend. Step 6: Remaining Facets. 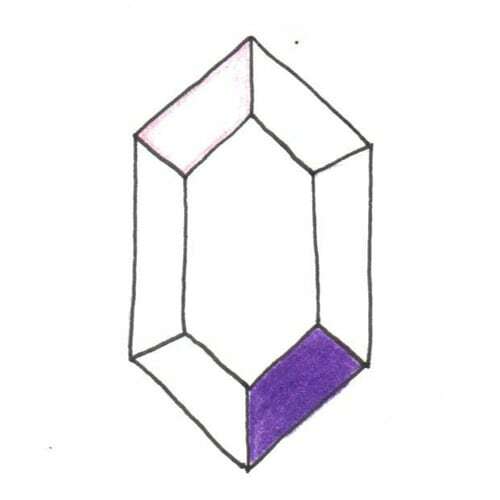 For the last one I want it to be a touch lighter than the darkest facet so I use the purple as a base and then layered over it with the middle color. 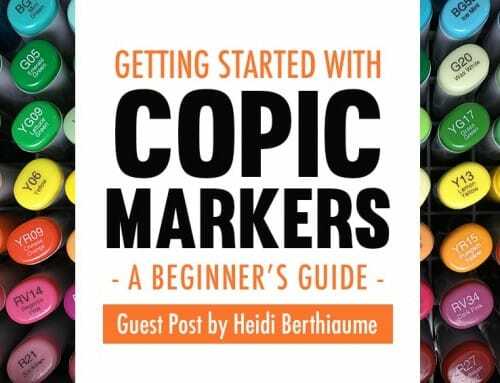 Optional extra step: For added sparkle Use a white gel pen to go over all the black lines and maybe add a sparkle or two! Thank you to Amanda for sharing this helpful gemstone tutorial with us! Wow! The results of this are amazing. How did you go? 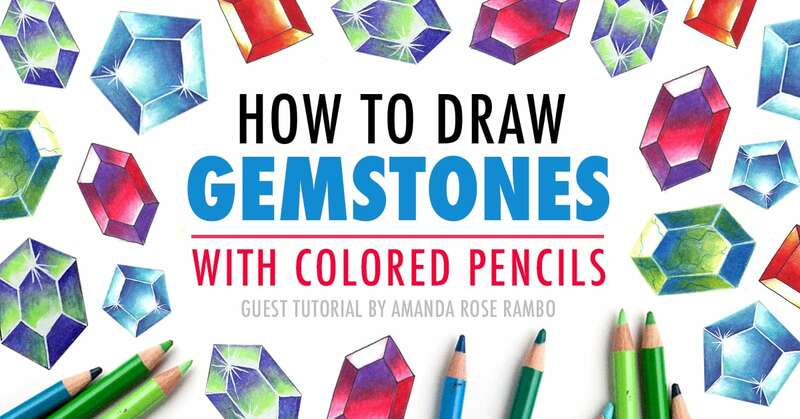 If you have any questions or comments for Amanda or would like to share your own tips for coloring gems, please talk to us in the comments section below! You can check out some of Amanda's other gemstone tutorials on her Youtube channel. Mrs. Rambo is an artist who hails from Texas and lives with her amazing husband and two cats. 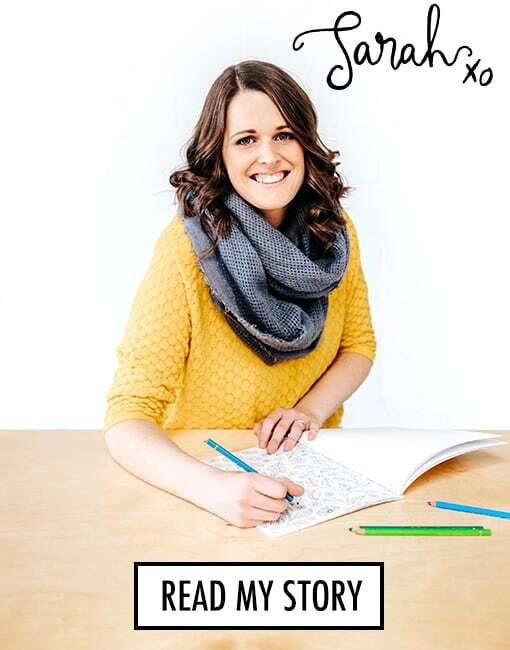 She is obsessed with gemstones and loves creating, teaching and sharing beauty with the world. When the follower-titled Gem Queen isn't trying to rule the world with a bejeweled scepter, she is drinking coffee, watching crime dramas or experimenting in the kitchen.